sailboat. 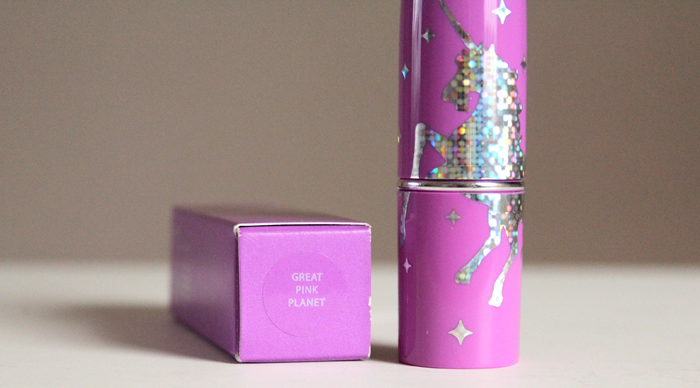 : Make Up: Lime Crime Great Pink Planet Lipstick. The packaging is the cutest! I like the shade you chose, it's really nice and natural. Glad to hear it smells good too, I'm obsessed with the scent of the MAC ones! This is a lovely shade! I always thought Limecrime were all about the MEGA BRIGHTS! But this is so wearable! It reminds me of Topshop Innocent lipstick! The packaging is amazing!! And this color suits you so well... I wish I could pull it off! my lips are so dry that i can never put on any lipstick that is any bit drying, but the packaging of these - oh myyy! i'd keep these in mind just to give as gifts. they're so cute! 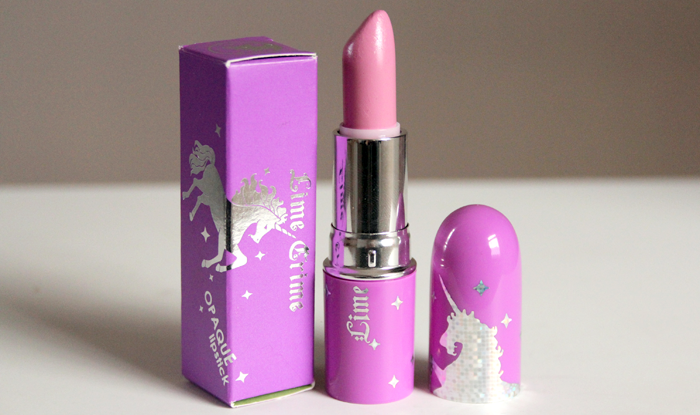 I love the Lime Crime shades of pink - cute and vibrant! A gorgeous pink... It looks lovely on you! 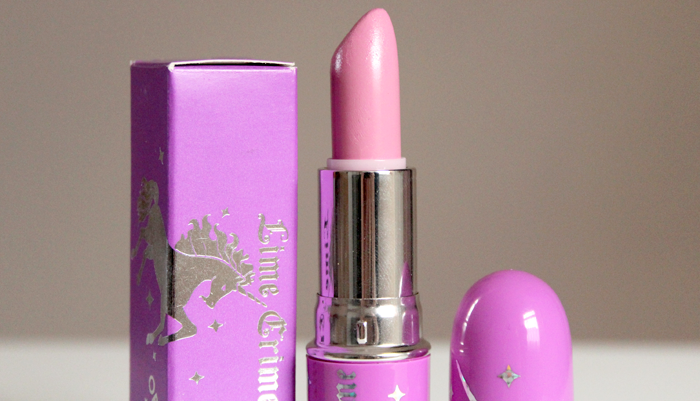 I've never tried Lime Crime before. This colour is beautiful, it really suits you! The packaging is so cute too! I love this colour! 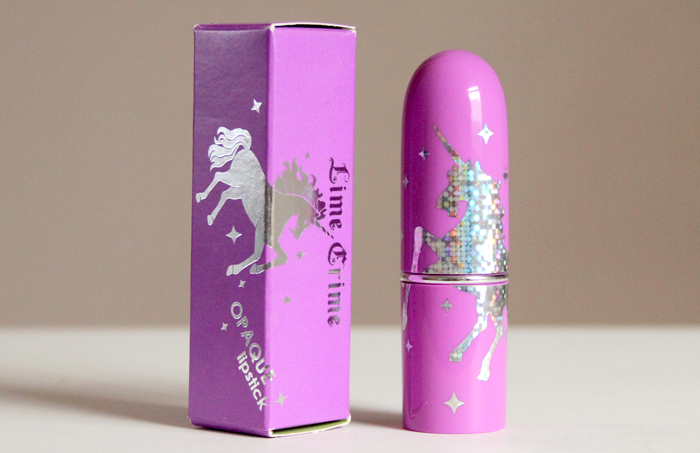 I need to get my hands on a few of the Lime Crime lipsticks! The packaging is absolutely stunning and the shade is lovely ! Looks like a great colour! Doesn't look too pink, very subtle! 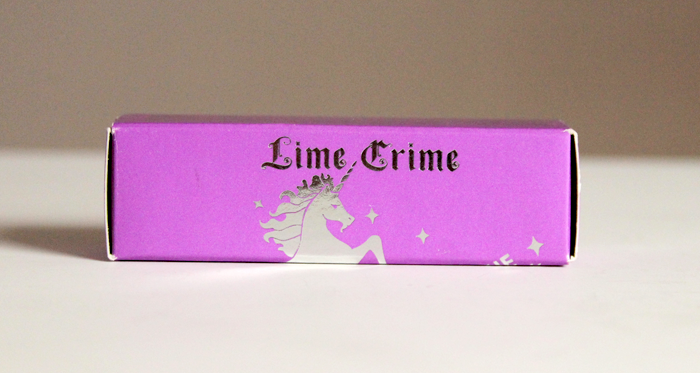 I haven't purchased any Lime Crime products yet but I'm always swooning over the packaging! I would possibly buy every lipstick just to have them displayed hahaha. Anyway, what a beautiful color! It suits you well. Looking forward to your new project. Love this shade so much! !